Click here to view our address. 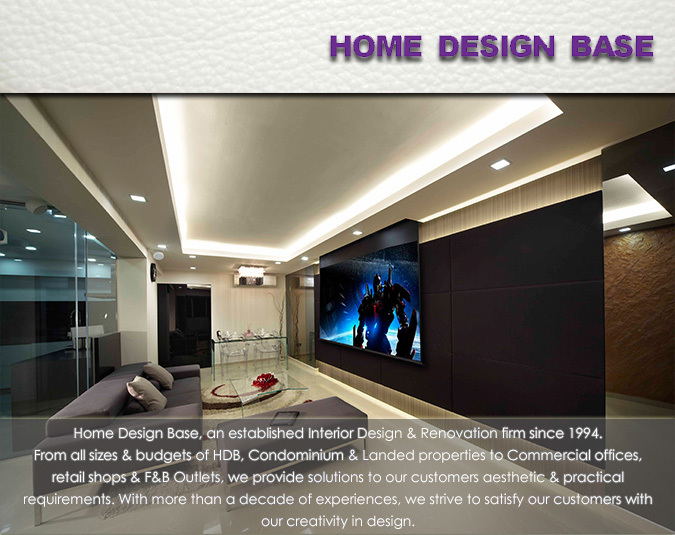 Copyright © 2019 Home Design Base. All Rights Reserved.